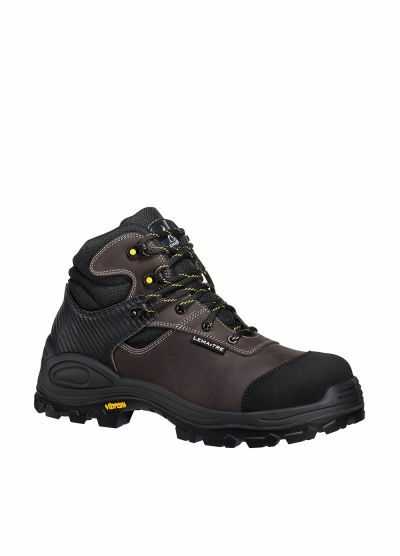 Do you need a shoe designed for outdoor conditions, one that can resist heat, cold, hydrocarbons and oil? 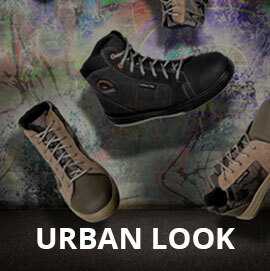 The TRAIL Vibram® collection is designed for you. 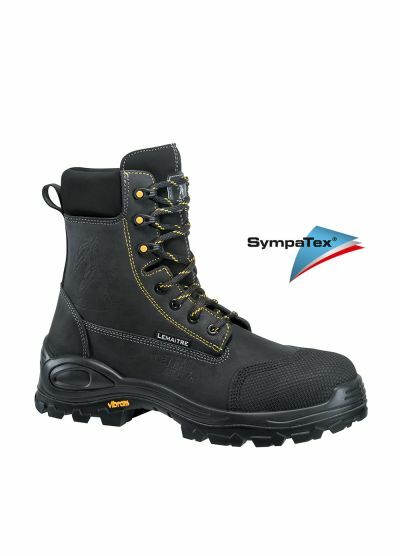 Developed in partnership with Vibram®, the nitrile rubber outsole offers all these qualities. 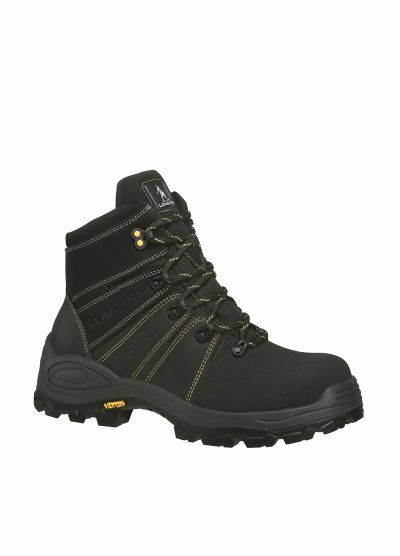 The TRAIL Vibram® collection is the fruit of the specific know-how of technical outdoor sole specialists Vibram® and Lemaitre's expertise in foot protection. 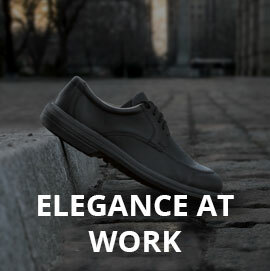 Produced with passion and pride, this shoe is synonymous with perfection, characterised by authenticity, comfort and resistance. 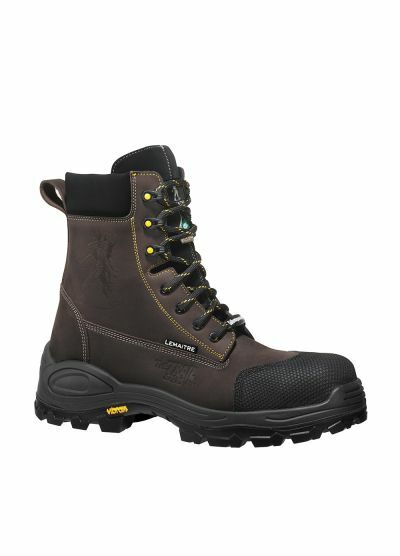 And women are not left out in the cold, as the shoe is designed to fit their foot morphology in sizes 35 to 39. 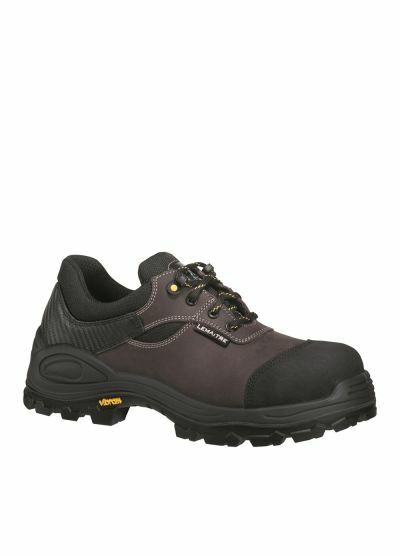 It offers excellent support for the foot and enhanced comfort for the arch of the foot. 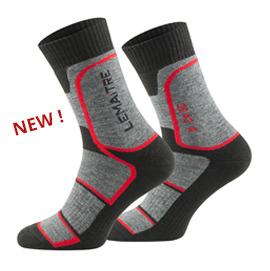 At Lemaitre, we always take account of the female foot. Did you say comfort? Yes, but with no concessions on safety. 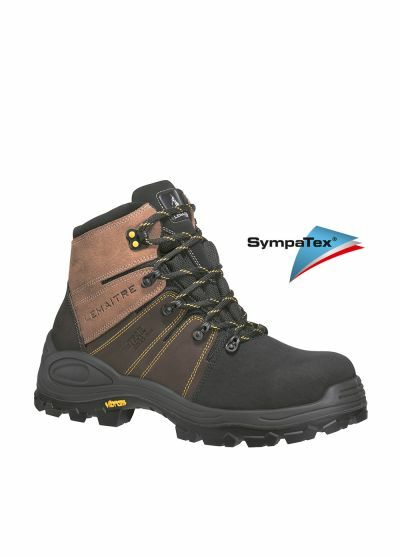 The highly technical sole provides excellence grip thanks to the carefully finished tread. 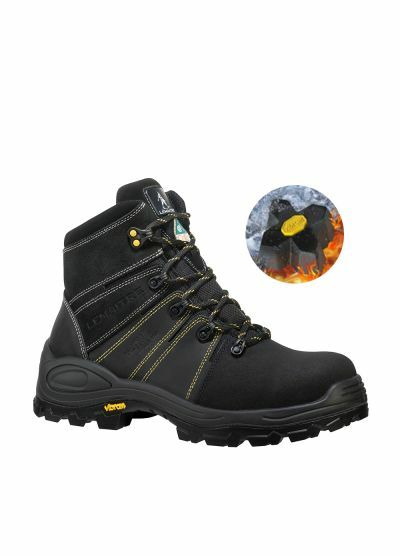 Developed exclusively for Lemaitre, the TRAIL Vibram® sole offers excellent adherence, even on slippery or pebbly ground.